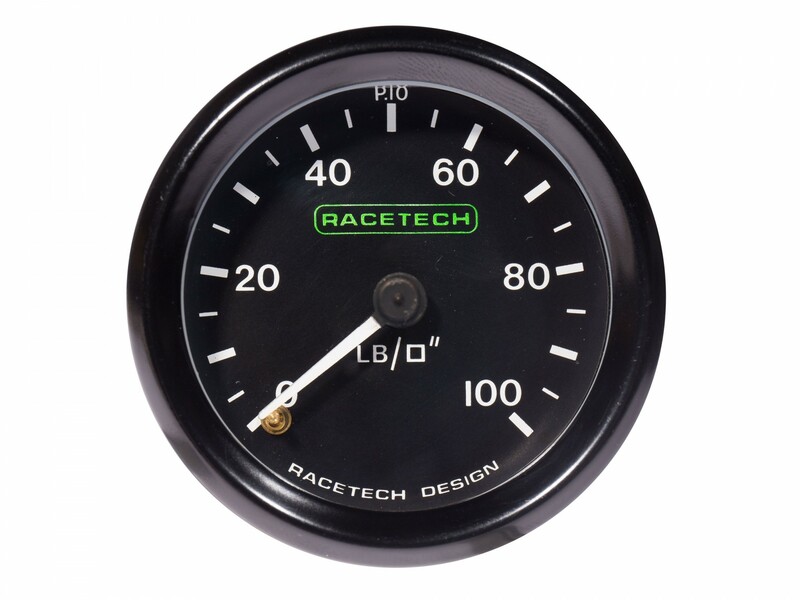 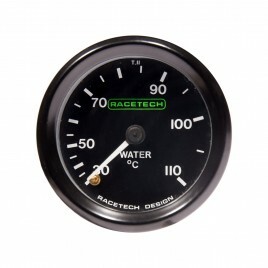 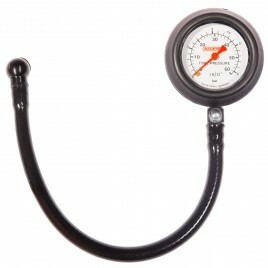 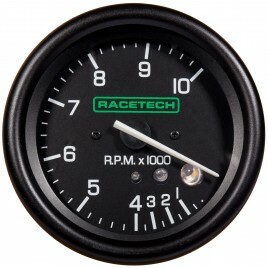 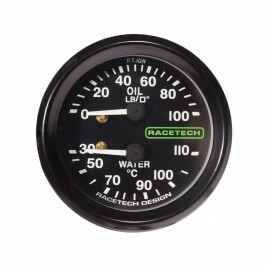 High quality motorsport oil pressure gauge with in-built backlight. 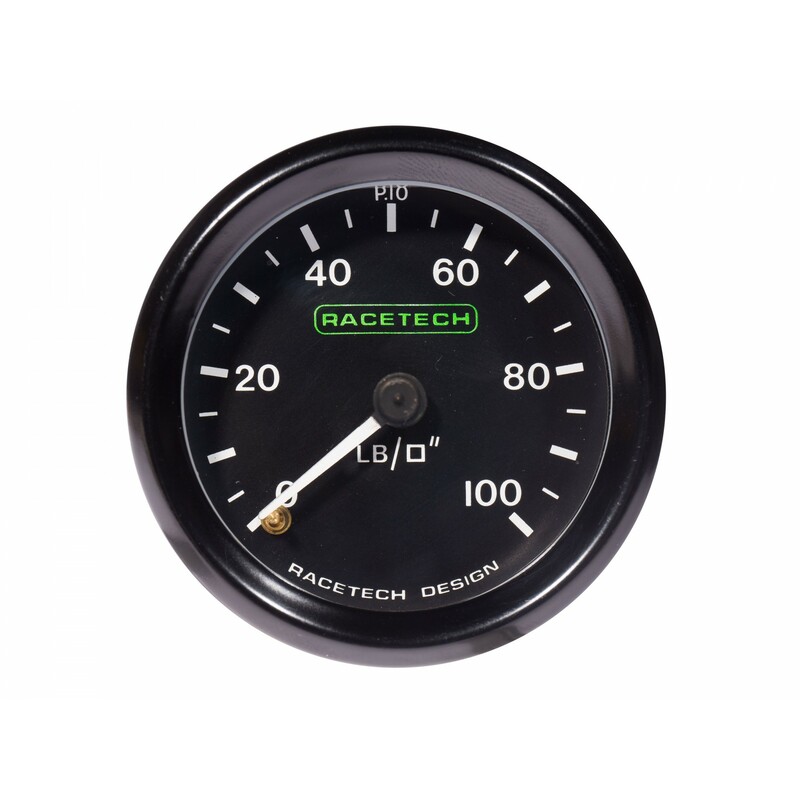 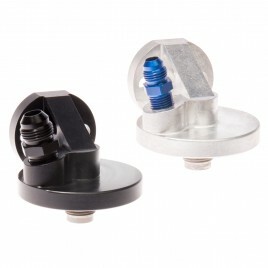 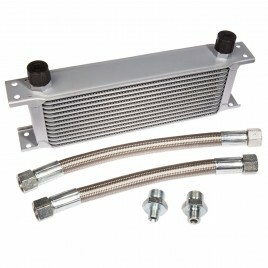 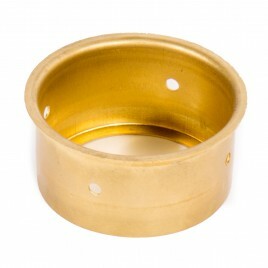 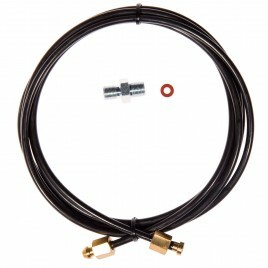 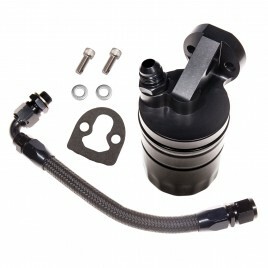 An additional Racetech seven-foot pressure line and block adapter is required, if not already fitted to the car. 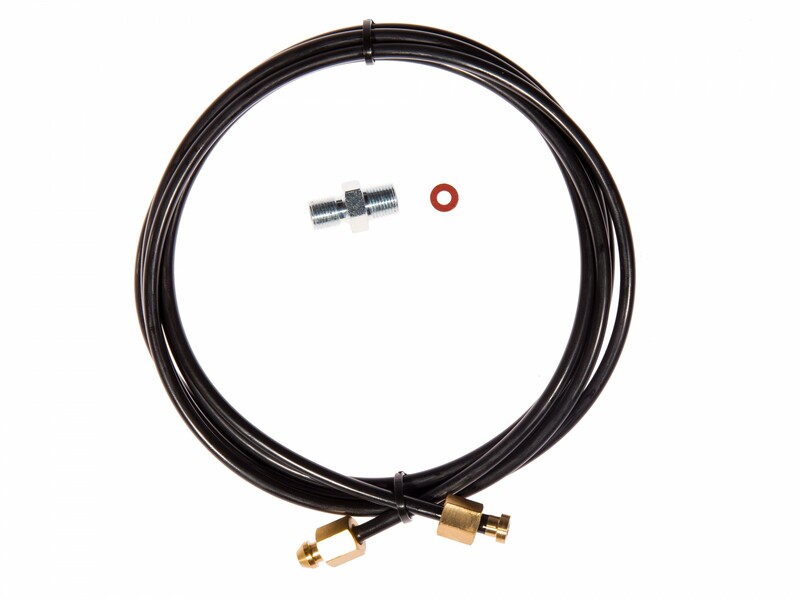 This is selectable in the dropdown menu.